"Where am I? Who am I? And why does my side hurt so much?" 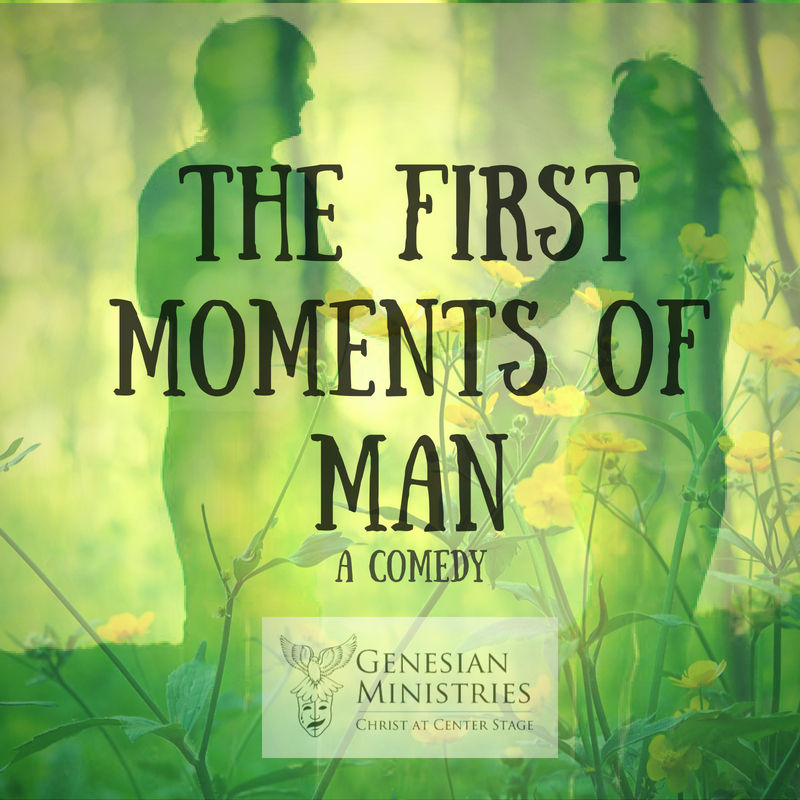 This 45 minute one act play seeks to answer the question: What was life like in the Garden of Eden during the Adam and Eve's first hour alive? How did they learn about themselves and the world around them? Join us for a laugh riot filled with bumbling antics, audience participation, and a wise message about the nature of relationships and true love. Pairs well with an introductory discussion on Theology of the Body.